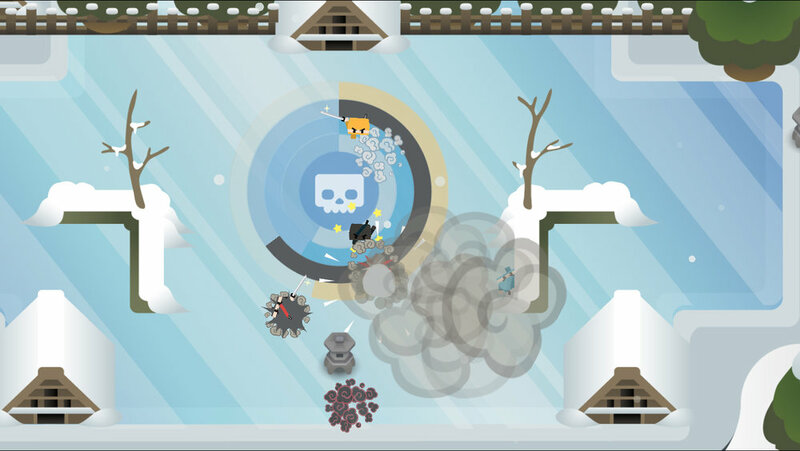 A snappy, smooth toss-em-up, Easy Juggling is a beautiful ballistic hell of your own making. AR Wishing Well app developed at HUSH Studios using Unity and ARKit. Released on iOS. 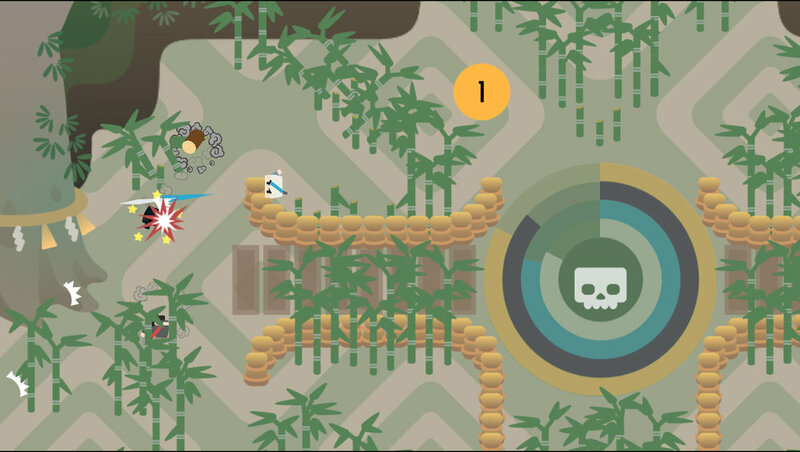 Four player local multiplayer ninja party game developed using Unity. Released on Xbox One.